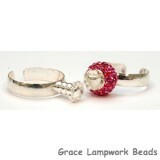 You can complete sophisticated jewelry in minutes using our bracelet, ring and pendant stick. 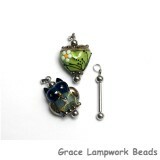 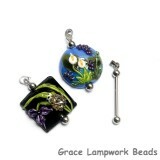 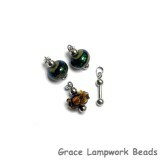 These beautiful pieces have a width of 4mm, making them an obvious choice for stringing large hole beads. 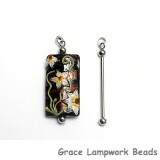 They are finished with high-quality clasps that unscrew at one end so that you can easily create your design. 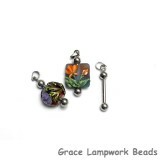 Discount coupons (wholesale or special sales) are not valid for these items.